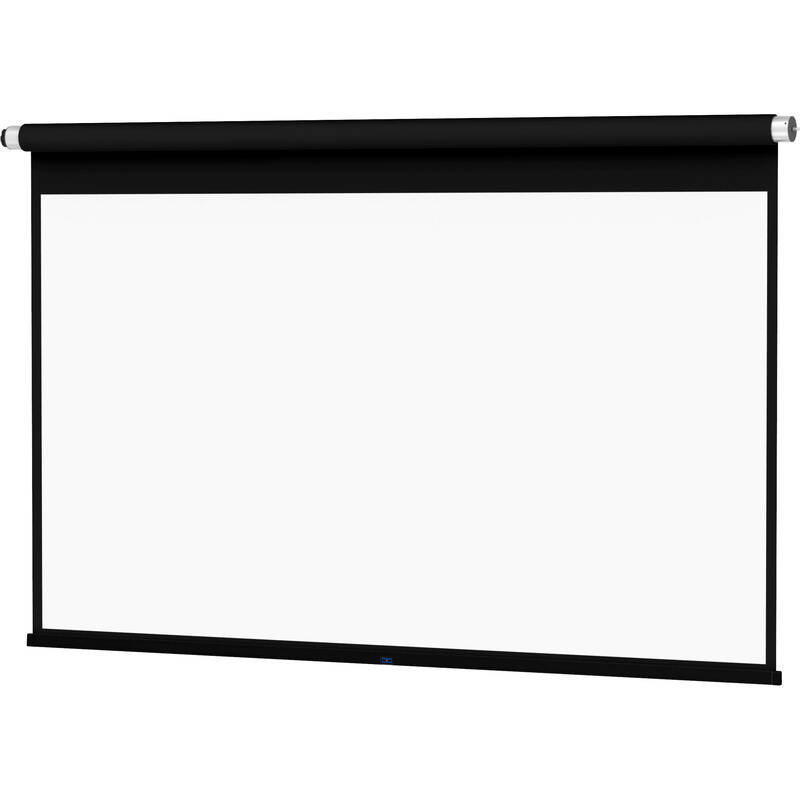 The 120V 25043LT ViewShare Advantage Electrol Retrofit 45 x 80" Ceiling-Recessed Motorized Screen from Da-Lite enables you to upgrade an existing Advantage Electrol screen by adding ViewShare video conferencing features. It includes a new fabric, motor, and roller assembly. Also included is a Logitech C930e HD Webcam (integrated in the screen's slat bar) and a Jabra SPEAK 410 MS Speakerphone.